So yea, I think I can officially say we are done with Justin.tv since all my videos going back 4 or so years ago are now long gone. I streamed like an hours worth of stuff on that site with my import copy of Macross VFX for the PSX and some Windjammers/Shock Troopers play; which has all seemed to have disappeared in time. So after a bit of fiddling with getting introduced to Twitch.tv, I now have something to show you guys, and that’s just more Windjammers game play. I should note, that I am totally neglecting my duties as the podcast editor by NOT working on getting a new episode out, unless I feel like doing that later tonight or tomorrow. I guess well see about that. But, here is some video games for the time being, enjoy. This entry was posted on 06/21/2014 by zeonicfreak. 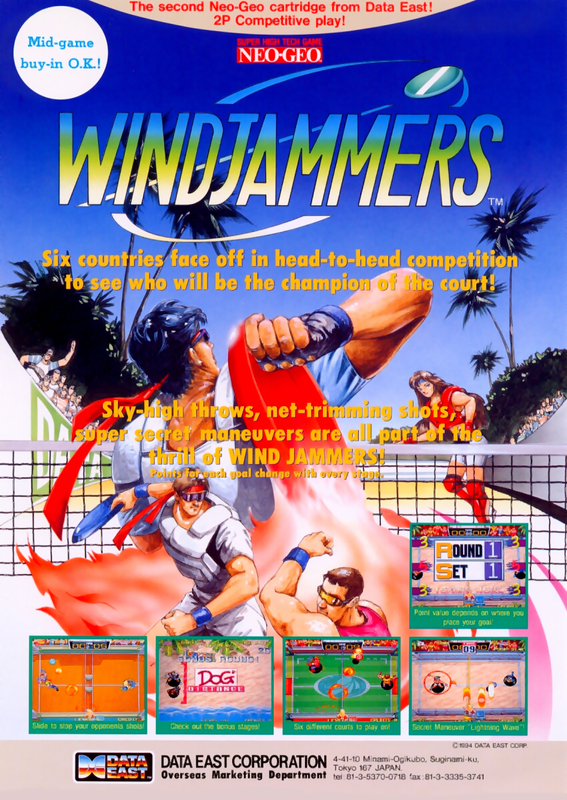 It was filed under Other, Video Games and was tagged with Lets Play, Twitch.tv, Windjammers.